Aerotwist - How to create a circular reveal! 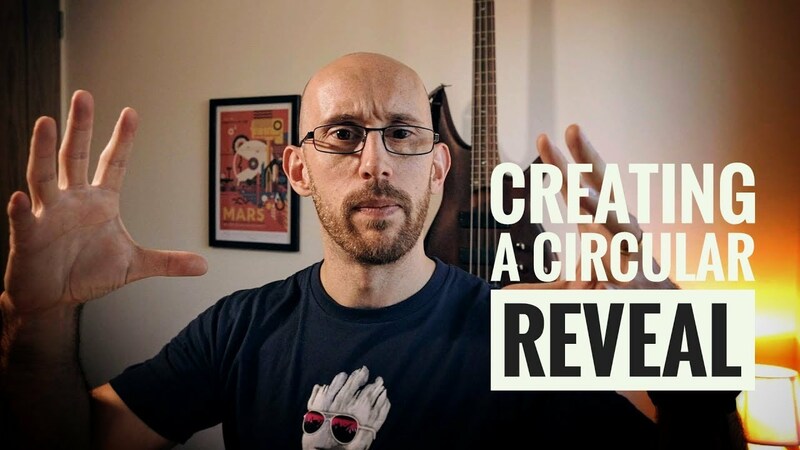 How to create a circular reveal! I’m back with another tutorial! This time I’m using scales (and counter-scales) to create a circular reveal effect, kind of like a masking effect. Doing work with scales and the like is a great way to keep the performance of your UI in check. Don’t forget, as always, that you can download the code as a zip.